We believe in the church. That’s why we do what we do! The church is a beautiful and powerful organism that when operating to it’s full potential, has the power to change not only a nation, but the whole world. 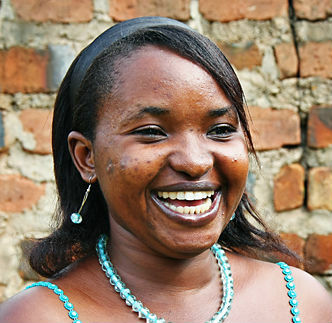 The Kisenyi Project gave me a sense of purpose and helped me to know I am loved and accepted. 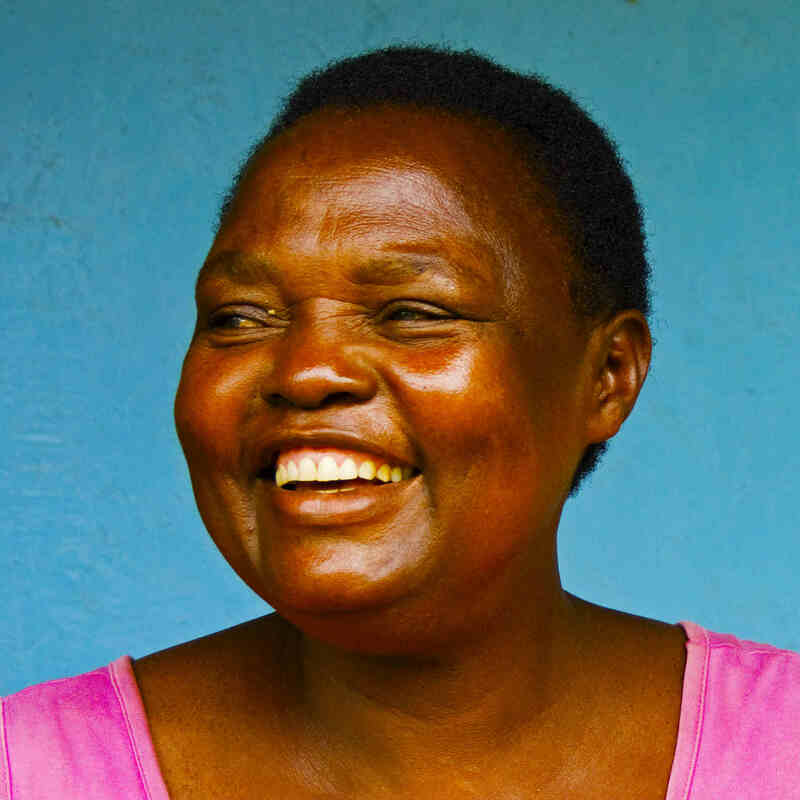 When my house was about to collapse, the Kisenyi Project even helped me build a new one. I am the project coordinator in Uganda and I love my job. The relationships with the team are superb, and everybody I work with is committed to the highest standards of integrity. My favourite thing is working with and impacting the children of Kisenyi.